Telling the story of the UK’s parental reservists. 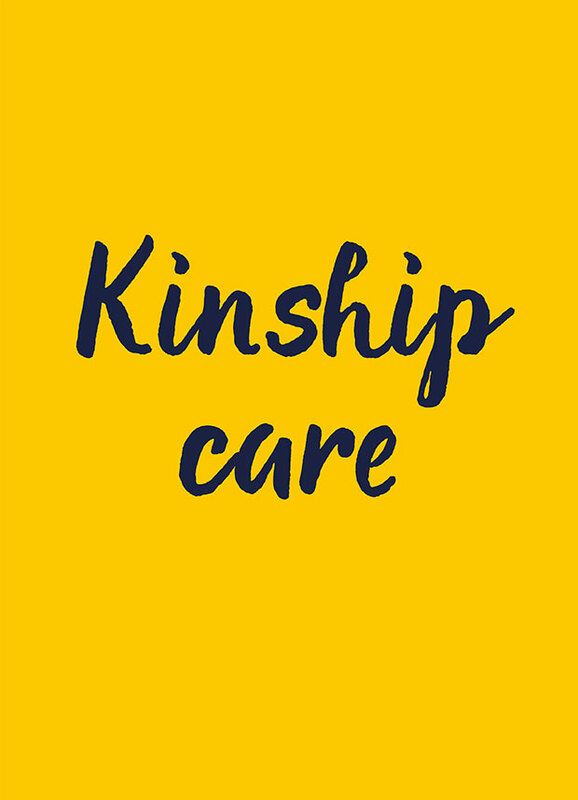 Already a major influencer within kinship care, Grandparents Plus wanted to use their experience and expertise to reach more families. With several target audiences, showing their work in context would be key to raising understanding and awareness. 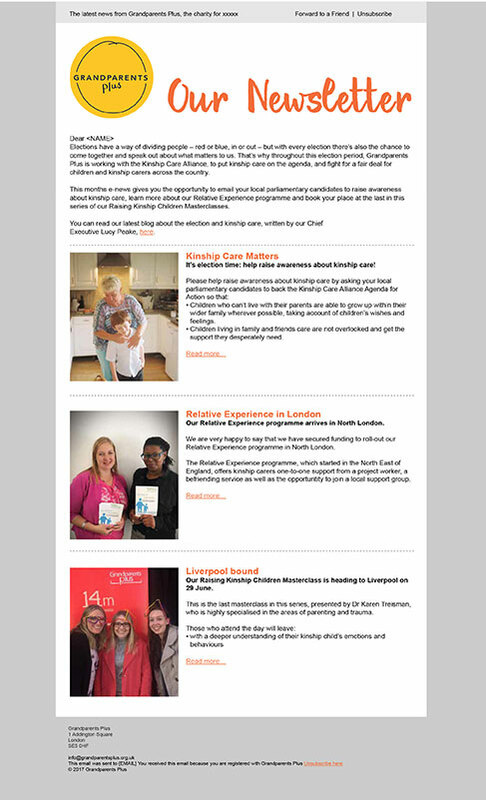 They needed to build on the charity’s reputation, clarify their brand purpose and proposition, and stand out in an increasingly competitive marketplace. 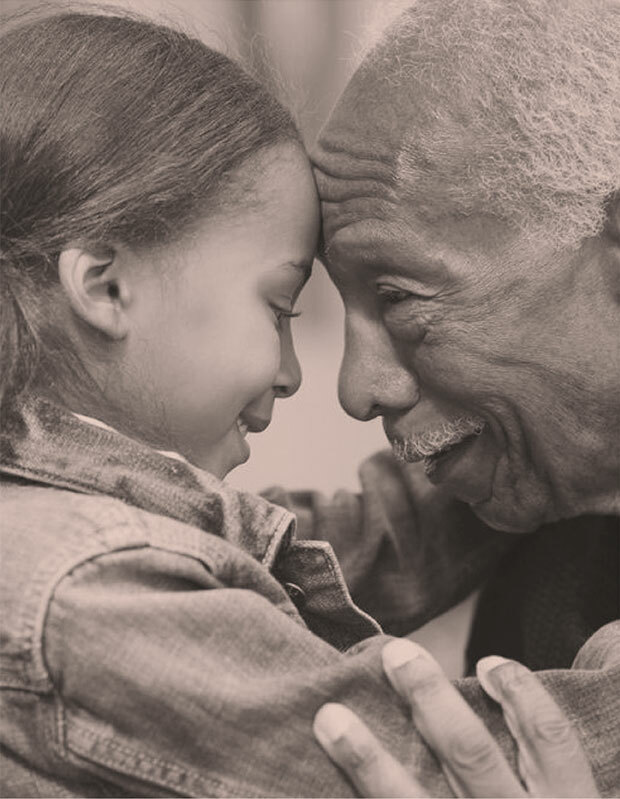 How do you put what grandparents contribute into a word? We began by exploring uniqueness. 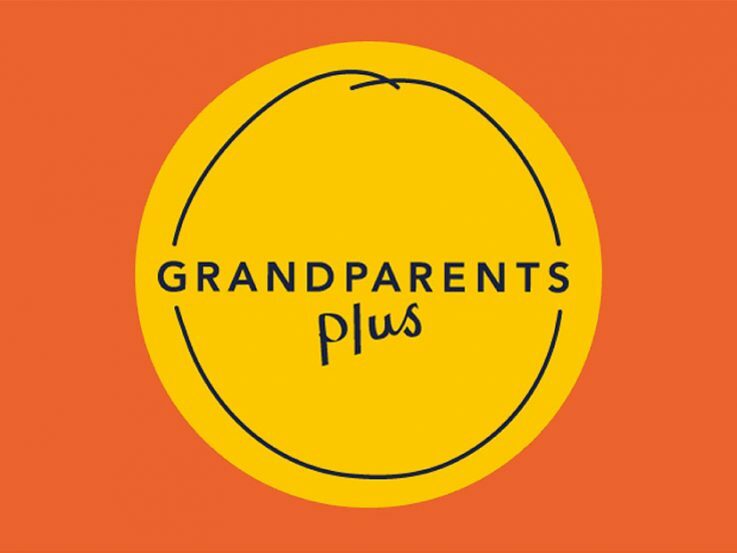 What was unique about the relationship between grandparents and their grandchildren, and how was that reflected in the work of Grandparents Plus? After immersing ourselves in the market, audience and wider landscape, we saw what the challenges were. We listened and learnt until a central idea began to form. 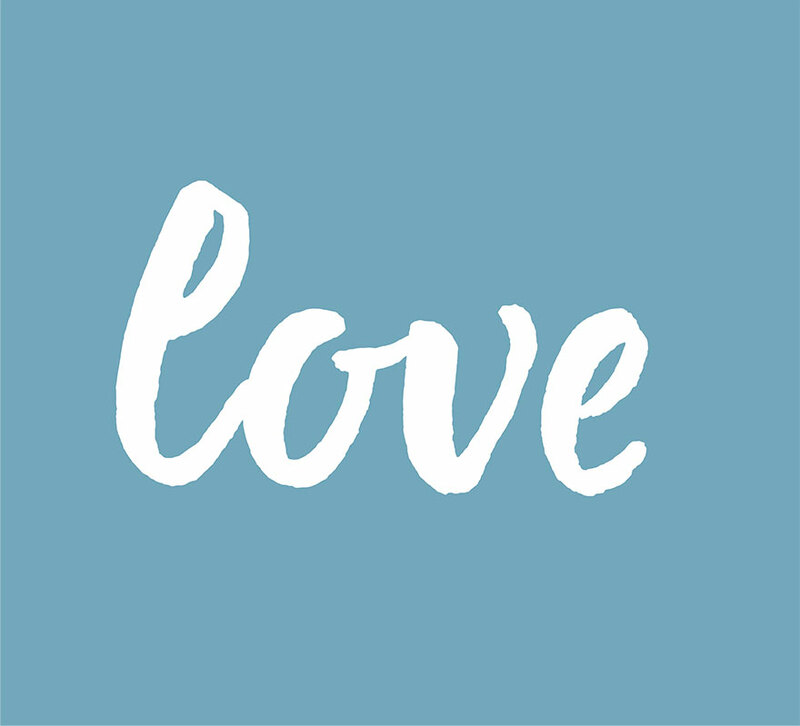 At the heart of everything we do is love. This is our essence. It’s this fact that drives us to support families, to campaign for change, to be there for everyone who needs us, no matter what. Love is what unites us. It’s the strength that gives children the best chance. 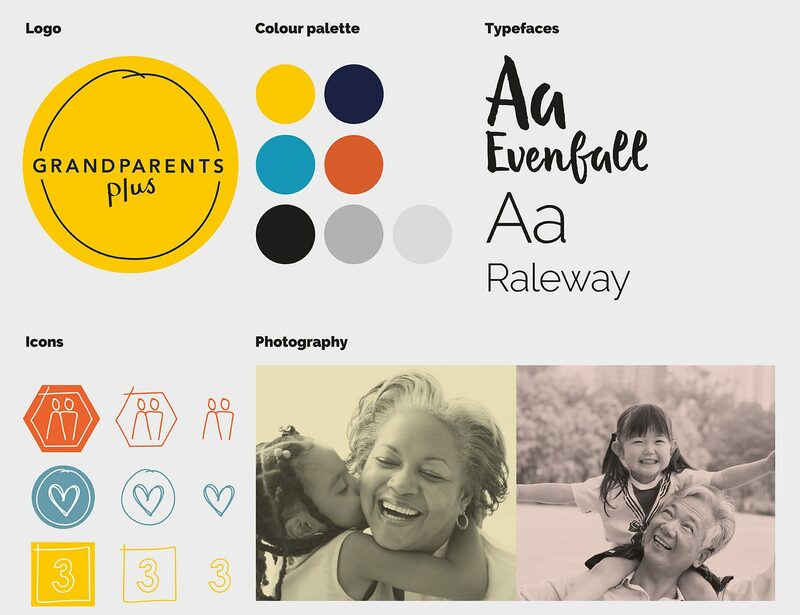 This innovative focus on warmth, experience and empathy puts clear space between Grandparents Plus and their competitors. It’s a bridge to closer emotional connections with their audience and makes their ‘why?’ easy to understand by anyone who’s ever loved and supported someone. If you’re branding a force for good, you need to be positive. 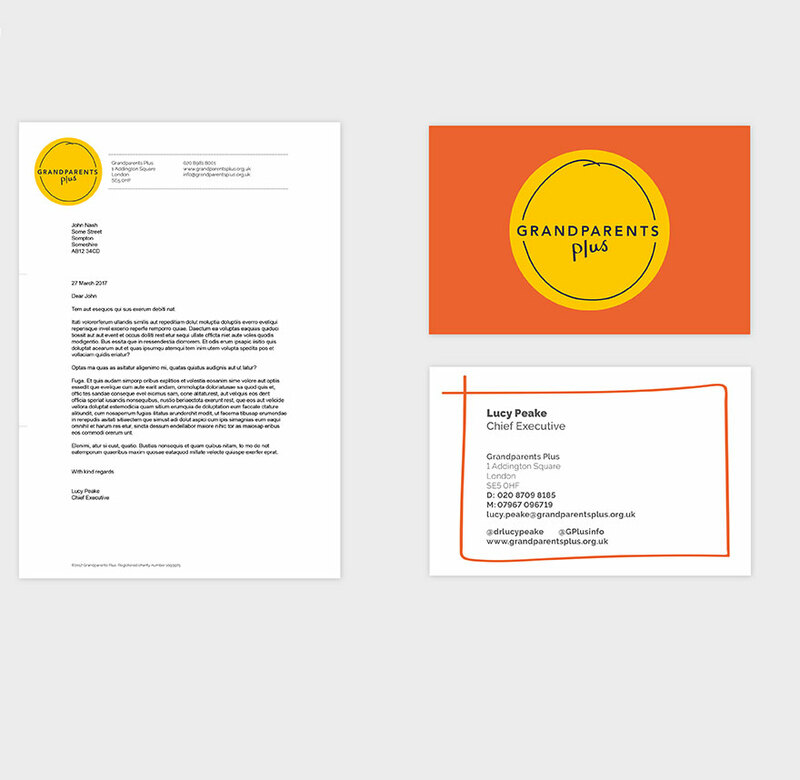 The identity had to celebrate the warmth of love whilst highlighting Grandparents Plus’ expertise and experience. 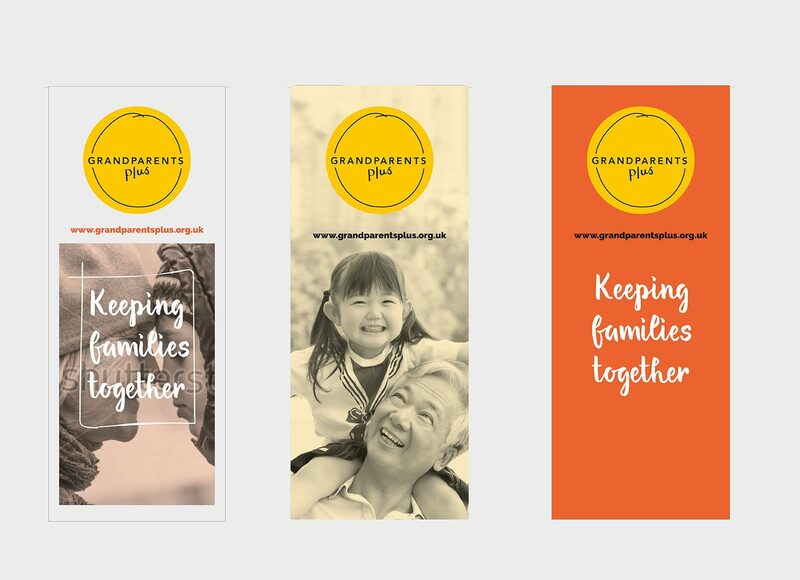 Throughout the creative process, we kept coming back to the inclusivity of the relationship and that grandparents were a positive force and ‘safety net’ for families and society. 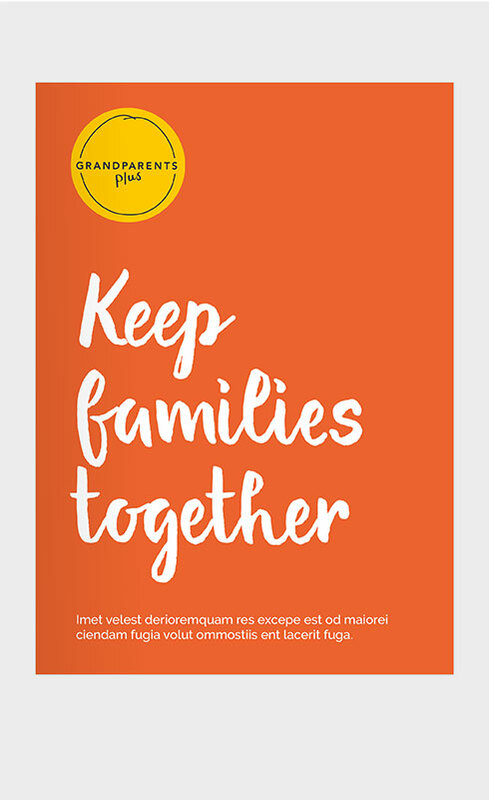 A bright and bold identity shows a strong connection between grandchildren, their grandparents and Grandparents Plus. Yellow as primary colour reflects a warm palette, mirroring the organisation’s positive personality and confident tone of voice. The hand-drawn circle held within the yellow disc neatly shows the relationship between generations and organisation without labouring the point or using clichéd illustration. 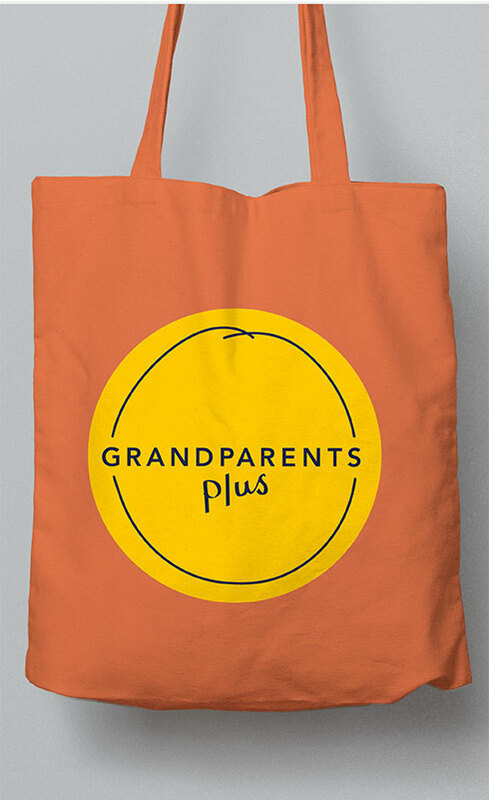 Grandparents Plus now has a clear, striking brand that can grow with the organisation. 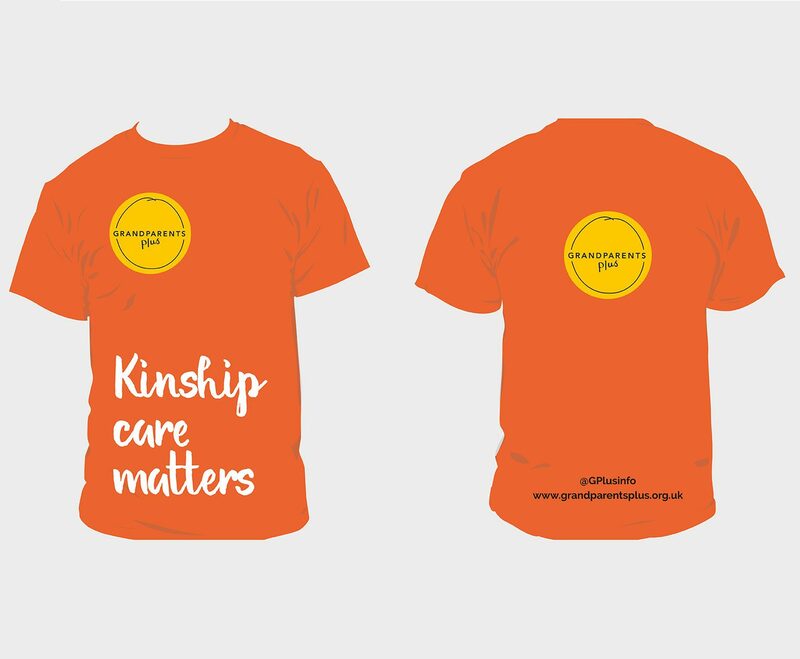 They’ve already applied the new identity across their range of products, with supporter and staff approval. Thoughtful creative that brings clarity and inspires action. It’s what we do.